I was just going through pictures on my phone and I found these brownies I made for a few of the mentees at work. 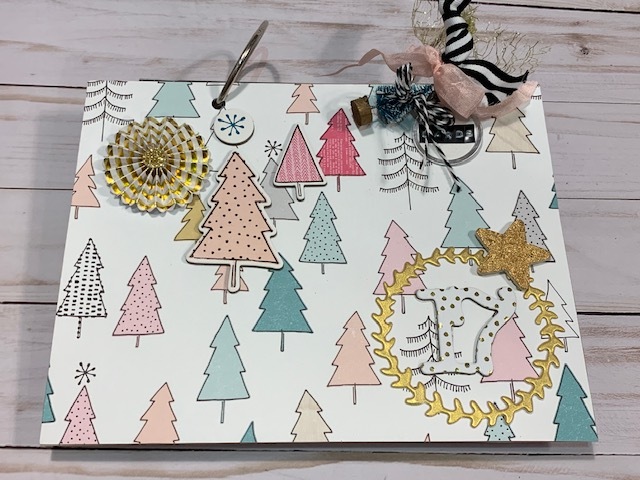 I wanted to try these out, mainly b/c I wanted to use the little paper envelopes I found at Joann this past fall and needed something that would fit inside the cuteness. It turns out, the recipe was good too. 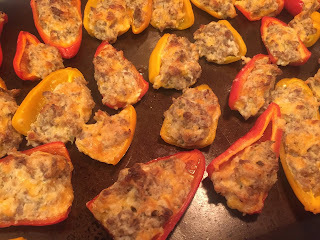 Before I let go over November and truly embrace December, how about one more 'fall' recipe b/c I think pumpkin shouldn't be limited by seasons. The original recipe is a simple one from Betty Crocker. BROWNIES: I used the fudgy brownie mix, but the original recipe calls for the supreme mix. Water, Veg. Oil, and eggs the boxed mix calls for. 1. Heat oven to 350. Spray 9x9 inch pan with cooking spray. 2. Beat together the filling ingredients. Set aside. 3. Make browning batter according to box directions. 4. Spread 2 14 c. brownie batter in pan. Spoon filling by T evenly over batter. Spoon remaining browning batter over filling. Use a knife to swirl together the two with a few swirls to create a marble design. 5. Bake for 38-42 minutes (or until toothpick inserted 2 inches in the middle comes out clean). Cool 30 minutes. Place in fridge for 2 hours to cool completely. Cut into squares. Store in fridge. Here's a confession, that nobody that knows me will be surprised to hear.....I'm working on 100th Day activities for February. That's right, it's November....and I've been thinking about what I want to do since last spring. There are pockets of grades that do a really cute job celebrating 100th day at my school, but I was trying to think of something that would be fun to provide for the whole school to do (amidst their usual celebrations), one idea I came up with was creating a museum of things from 100 years ago. 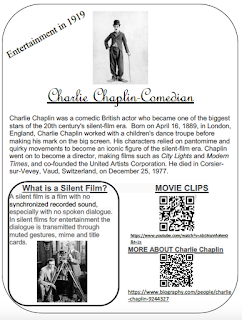 I've put out a call for some different inventions and items, and I have some food I'm planning on purchasing, but one fun thing about 1919 was the popularity of silent film, specifically, Charlie Chaplin. I'm planning on running a youtube video and providing this little flyer about ol' CC. 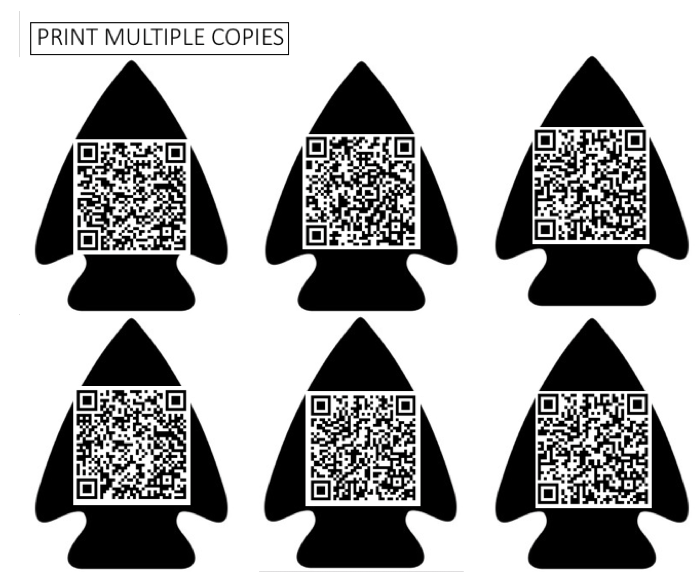 I'm making a bunch of these and trying to create some interactive stations at my museum. Here is a free printable of this particular station. My Thanksgiving break is winding down, and I did absolutely nothing productive on my to do list. My cousin and his kids were in town, which I love b/c holidays are more fun with kiddos. The leaves are absolutely perfect right now, and on Thanksgiving I looked out and it literally looked like it was raining leaves all afternoon. In fact, catch that action shot in this pie picture. I also started a new thing, I decided I was going to bake my way through an entire cookbook. I picked the Holiday Cookbook by the Pioneer Woman. I also am NOT setting a crazy time line. If it takes me ten years, that's fine, but anytime I have an event, or holiday, I'm going to look there first. I made a copy of the index and I'm crossing off the dishes as I try them. The ONLY exception is I just don't eat seafood, so I'm not going to make myself try those (few) dishes, but I might try to adapt them to chicken. I'll cross that cookbook bridge when I come to it. 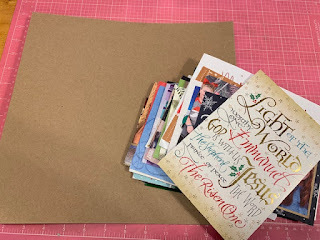 I hate to throw away Christmas cards (unless they are from my insurance agent), so I started making little books a few years ago....I'm just about a year behind this year. It's such a simple idea, and it doesn't take up much space. I have a friend that keeps her cards all year and flips to a new one each day and says a prayer for that family. I love this idea so much. This year I used some supplies from last year from a line called Snow and Cocoa by Crate Paper. I just took a piece of cardboard (the back of a paper pad works well) and I cut it to the largest card's size of the cards. I punch in two holes in each card, add rings, and decorate the cover. As a specialist, I do a lot of 'big theme days' for the whole school, but I have to be sensitive (or try) to the 'rest' of the schedule. In August, I had all these grand plans for an Elf on the Shelf week complete with a Santa's Workshop. Enter, district scheduling and it turns out there are about 543,122 test going on this week. I don't know why. So, I adapted. My teammate and I used some of our budget last year to purchase this book for the different grades. I made a powerpoint with an award winning poem (insert sarcasm) about there being an elf at our school that spends December catching kids being kind. I then bought some green bowls at Walmart that I added vinyl to and I'm going to place all over the building. The PTA graciously donated a ton of little candy canes to the project, and I made a 'caught being kind' note and printed off enough for every student. 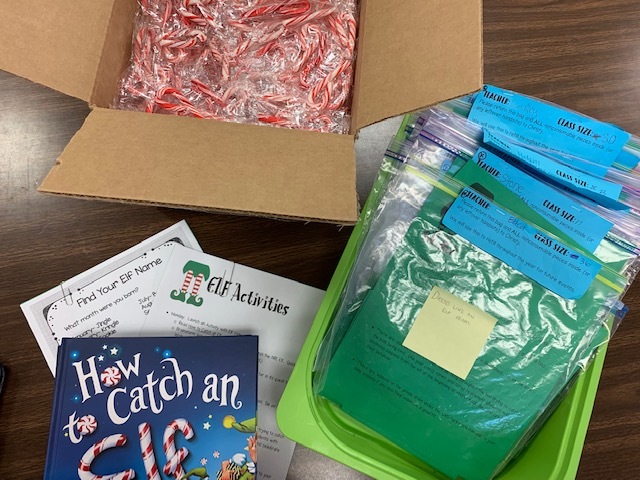 I'm giving each teacher a baggie with the notes and candy canes so that the elf can 'catch their kids' being kind throughout the week and leave notes on their desk to find in the morning. 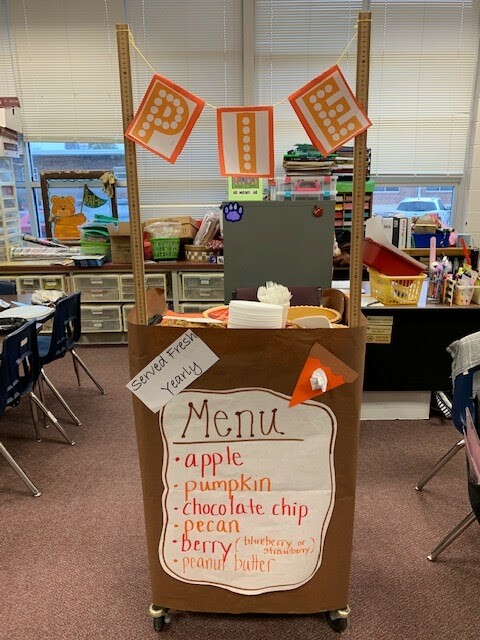 The PTA is going to come up and pull pranks throughout the school each day, and on Friday all the teachers are going to dress up like elves. I put some fun things on our school drive like 'finding your elf name' that I found online for free by just googling. In a week filled with testing, this should be fun without causing too much interruption. This is my cheater version of chicken noodles soup, and I'm not sorry about cheating b/c it's good. I simply bought a rotisserie chicken from the store, removed the skin and shredded the meat. I started off by taking about a half of cup of chopped celery, chopped carrots, and a medium onion and sautéing them in about a T. of oil. 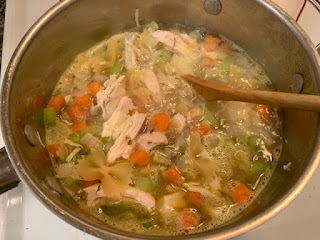 When they start to soften I added 16 oz of chicken stock and about two cups of water, the chicken, 1 t. of kosher salt, and 1 T of parsley. I also added about two cups of pasta and boiled it all together for about 15 minutes (until the noodles were soft). If the water boils out, add more water. I don't like a lot of water with my soup, but feel to add more broth if you like a soupy soup. This is the second year in a row the leadership team has brought pie around to the teachers. 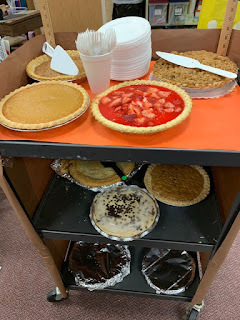 We each made two pies and brought them up and rolled them around to the teachers. I tried out a new recipe from all recipes for a pecan pie that didn't require corn syrup. It used brown sugar, which made the tops candy crunchy (I don't have a better word). It was less soupy than the usual pie, and I really liked it. We had quite a collect this year. 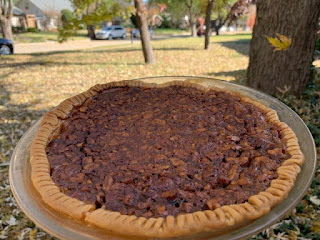 More recipes to come, but in the meantime, here is the pecan I used. 2. In a bowl, beat eggs until foamy, and stir and melted butter. Stir in the brown sugar, white sugar and the flour; mix well. Add milk, vanilla, and nuts. 3. Pour into unbaked 9 inch pie shell. 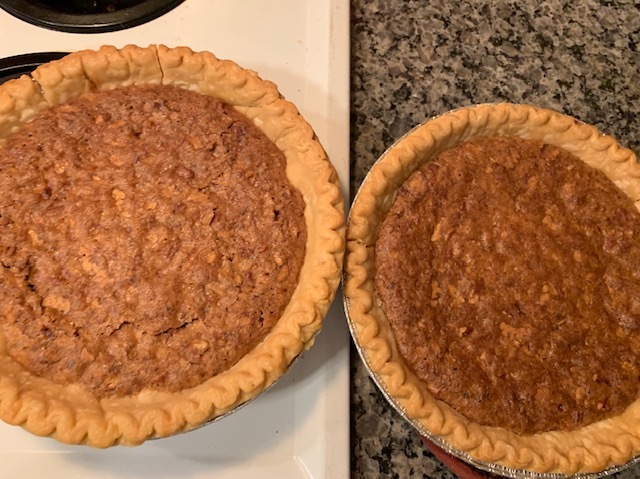 Bake in preheated oven for 10 minutes at 400 degrees, then reduce heat 350 degree and bake 30-40 minutes, or until done. 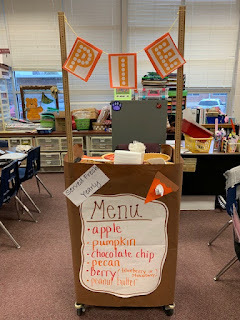 We are introducing our Thanksgiving unit with these little activities. 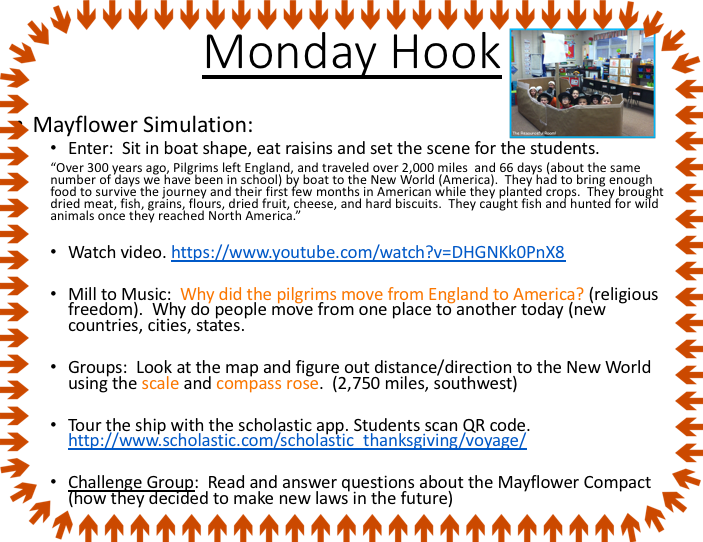 The picture above is NOT mine, I googled Mayflower Simulation. 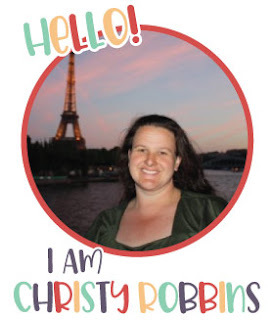 I also refer to a challenge activity that I found a free printable off. Here is the video link. 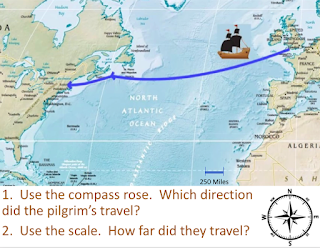 The district has added in social studies test this year, so I included a few activities to have them reading compasses and using map scales like the one below. 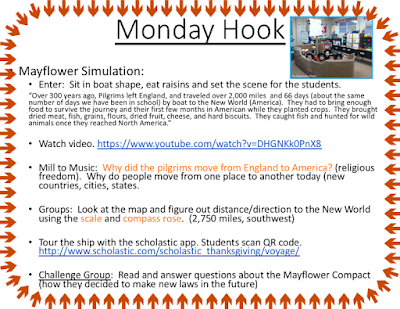 I also found this free link to Scholastics where kids can 'tour' the mayflower and I provided QR codes. Once the students try this out and we find out what works or what doesn't.....I'll spruce it up and make a printable until maybe by next year. If it's a complete bust.....I won't. It's that 'special' year so many of my friends are hitting the decade mark....and I've been stressing. I've been stressing since they turned 30, I'm sure. 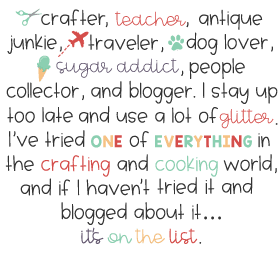 I always try so hard to find the perfect gift, so I'm going to share a few of the ones I've come up with b/c if they don't appreciate them, maybe *you* will. This gift is one I gave to my pal Regan. She and I have been friends for-ev-er. More than 30 of these 40 years, in fact, and so I took a few pictures from our years together and made one of these 3D Reels (not sponsored, but....I love these things). I packed up her package with pink flamingos (b/c she loves them) and glittery 40's I cut out with my Cricut…..and shipped it out in hopes she'd think this was a pretty spectacular surprise. These would make super cute Bridesmaid's gifts, or grandparent gifts. I've given these to family after family vacations as well because....well, I'm obsessed. Here is a video sharing a few of the other slides I have made for personal use. I made this game using a free article (3rd Grade Level) from readworks.com called I am Native American. 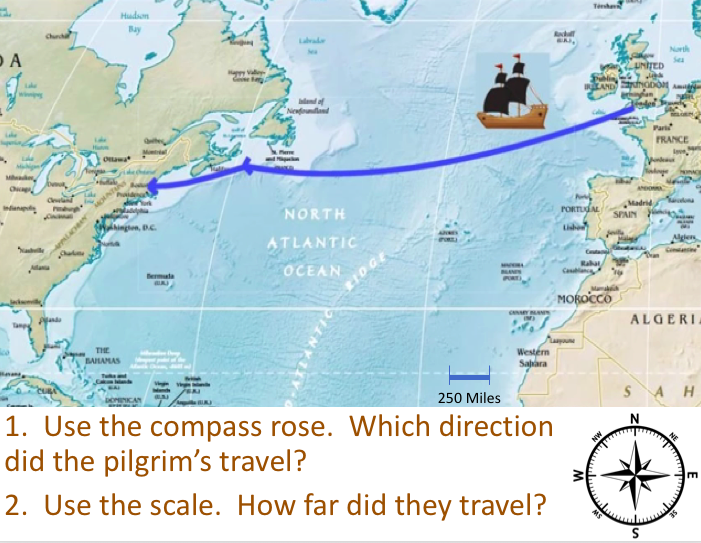 Once the students read it I made some questions that go along with Texas Expository TEKS for 3rd grade. 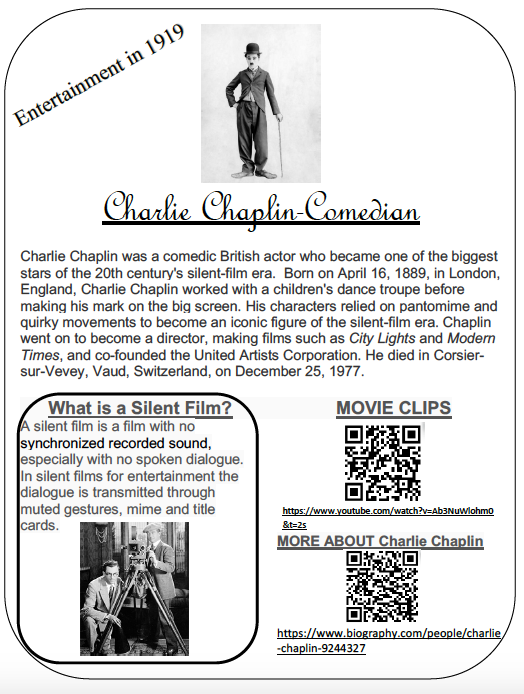 I used released STAAR question stems. 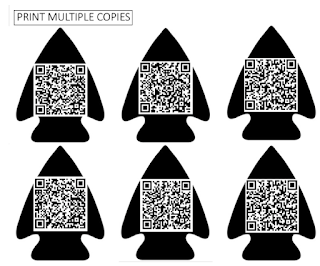 BUT, the fun part is I created these little arrow head QRS. You can print them and pass them out to students as they A) Work well together B) Find correct proof in the story C) Get the correct answer. I'm going to have them work in groups for this, so the group earns arrow heads. Then after each question, pause and let each team scan their arrowhead. They then get those points for their team, which is a good deal for teams that aren't able to earn as many arrow heads because they have a shot at still winning if they collect enough buffalo! There are six different pictures that pop up with assigned points (a buffalo gets 500, deer 400 etc, and there is one that does not receive any points). 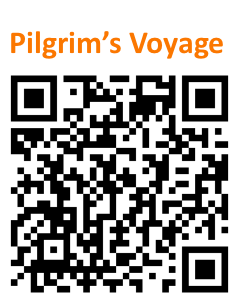 Here is a printable link to the questions and arrowheads. I'm planning on giving out beef jerky as an award. This is the year of 40 for so many of my friends. I was trying to figure out the perfect gift for each. Next up in the line up is my friend Nicole. We've had some special memories at tea rooms, so I knew I wanted to do a tea themed gift. The plan is to celebrate at a tea room shortly, so this should tide her over until then. I found a tea cup and added her name in vinyl. I also bought some honey stirrers, a tea dipper thing (whatever those are called), and then I got some test tubes at Michaels, and some different loose teas at Central Market. I filled the tubes and labeled them with my label maker. I found a cut box I filled full of tea goodies and shipped them out. I have this white tree, and I decorated in with a ton of vintage Santa ornaments the first year I had it. Last year, I adorned it with angels, and this year I'm all about the elf....and then I'll start over again next year. I was trying to decide what garland I wanted to add to the elf tree this year. Most of my ornaments are green and red. I found these little wrapped gifts at Hobby Lobby for 2.99 and 40% off. I bought 3 packages and used just the red, green, and silver. I also used some twine. Originally I thought I'd need to make the holes with this scrapbook poker, but it turns out the embroidery needle I used did the job easily b/c it's a really flimsy shiny paper, and a Styrofoam square. I did do it towards the top so they wouldn't be spinning around, and I tied a knot once I had it in place to both sides to keep them from sliding around. I'll be back later with my elves!